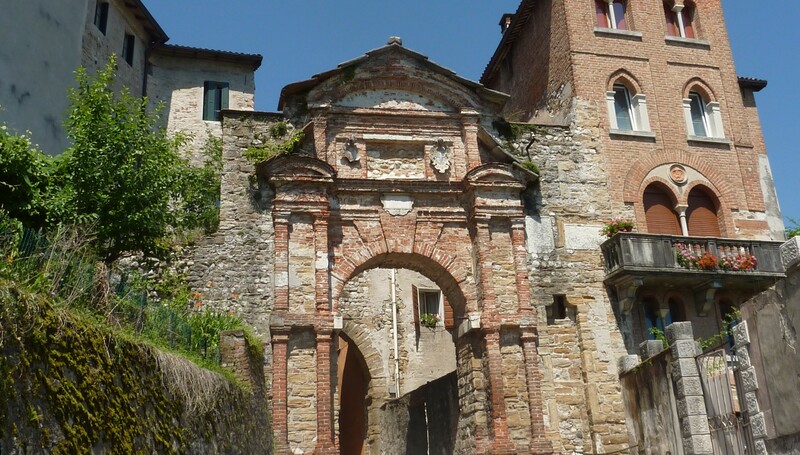 The southern gateway to the city from the river port of Borgo Piave. The lateral fortification which defended it was knocked down at the beginning of the 1800’s. All that remains is the interior arch which dates from the late 13th century. The facade was designed by the architect Lorenzo d’ Alchini in 1622 for the Venetian rector Federico Comer. It was restored in 1902.